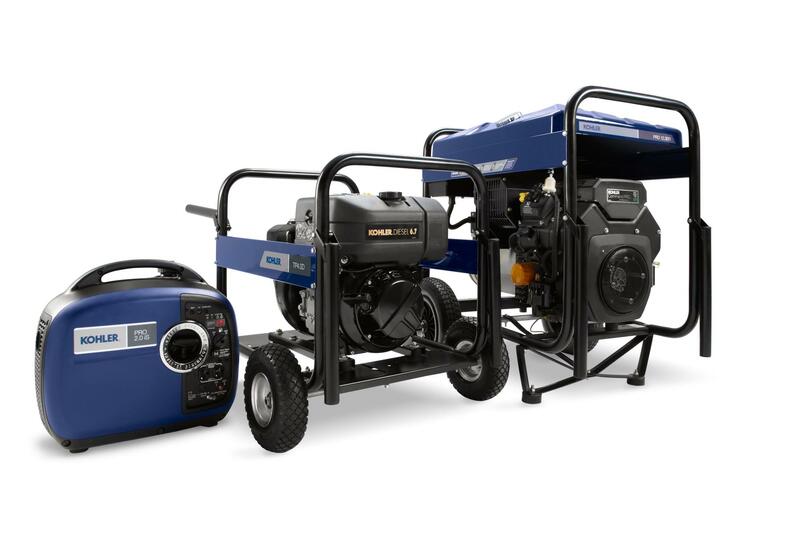 These beasts can backup your home or power a campsite without breaking a sweat. Gasoline portable units available for rent or purchase. Contact us for availablity and prcing.